Min 118mm OLN. Can be single or multiple freewheel. Which freewheels will be compatible with this screw on hub? I.e. 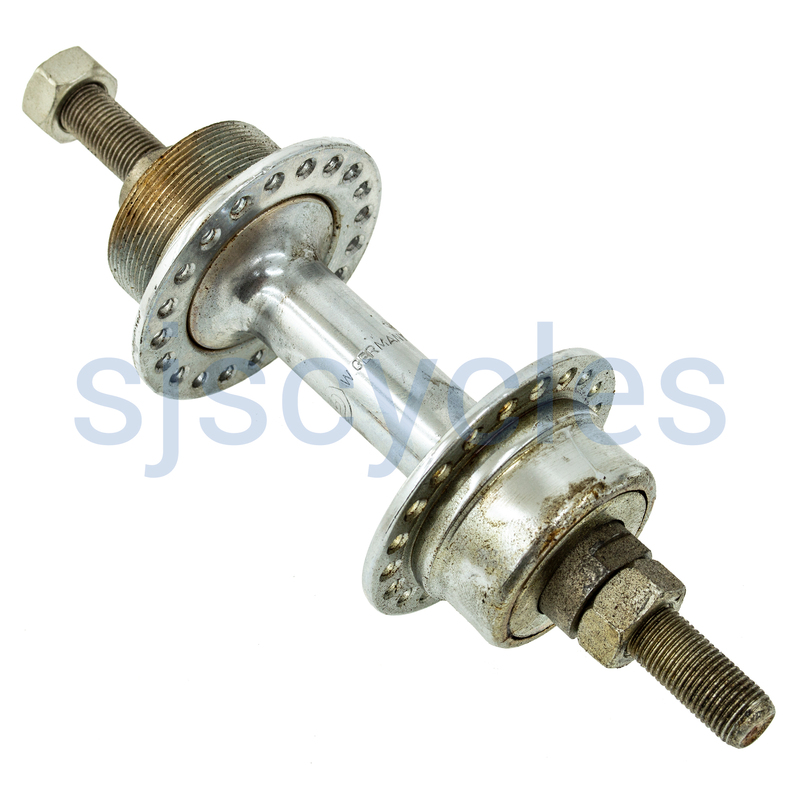 are there any details of the thread on the drive side of the hub?